The World Anti-Doping Agency (WADA) "welcomes" the decision of the Court of Arbitration for Sport’s (CAS) decision to dismiss an appeal lodged by Turkish middle distance runner Aslı Çakır Alptekin, who was attempting to get her doping ban lifted five years early because she acted as a whistleblower. Çakır had taken WADA to CAS after she claimed she should be given a reduced sentence because she revealed sons of former International Association of Athletics Federations (IAAF) President Lamine Diack had told her in 2012 that she could keep her London 2012 1,500 metres Olympic gold medal if she paid them a bribe of €650,000 (£490,000/$700,000). "The suspension was subject to a number of subsequent conditions including, in particular, Ms. Alptekin’s continued assistance with any related disciplinary or criminal proceedings, and her full compliance with all substantial assistance obligations," WADA said. "Should all the conditions be met, Ms. Alptekin would be eligible to compete again from 10 January 2017." Under WADA rules, punishments can be reduced by up to 75 per cent for help in doping investigations. The case was heard on Monday (July 4) but she failed with her appeal, seen as audacious by many, ending her slim hopes of competing at the Rio 2016 Olympic Games. CAS had already provisionally lifted the ban in order to provide the Turk with an opportunity to run a qualification time. She had made her return in Istanbul last Tuesday (June 28), running 4min 19.70sec for 1500m. This is more than 12 seconds slower than Olympic qualifying standard of 4:07:00. But the CAS dismissed her appeal and "as a consequence, the status of this athlete remains unchanged". The 30-year-old was stripped of her Olympic title and banned because of abnormalities with blood levels found in her athlete biological passport (ABP) readings in 2013. This followed a previous two-year doping ban which she received in 2004. She had reached an agreement with the IAAF last year and agreed to an eight-year suspension due to finish in 2021. “The WADA welcomes the decision delivered on 5 July 2016 by the Court of Arbitration for Sport (CAS) to dismiss the appeal lodged by Asli Cakir Alptekin for a further reduction to her already reduced four-year period of ineligibility for a doping offence,” a WADA statement read. “Ms. 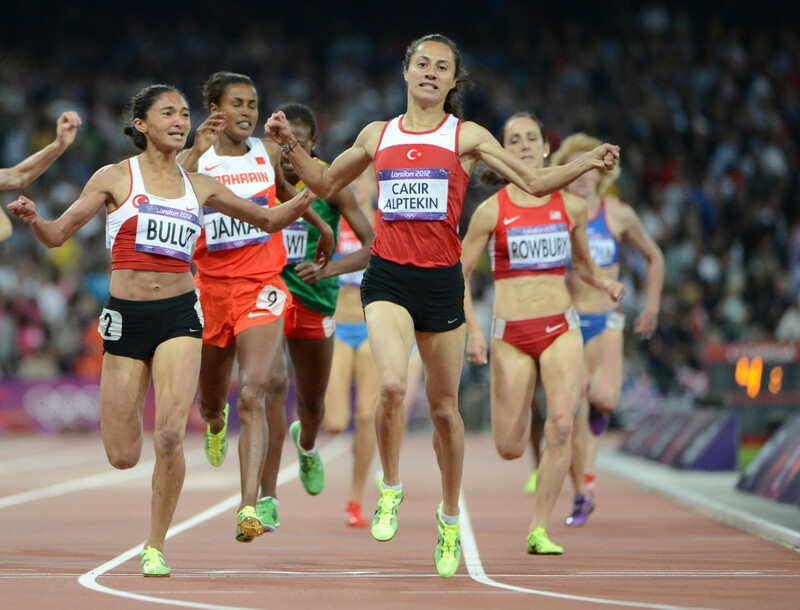 Alptekin was, specifically, seeking further reduction to her suspension in order to return to competition in time for the 2016 European Athletics Championships, that are currently underway in Amsterdam, and the Rio 2016 Olympic Games.